Tucson, AZ, WPH Press, 10/10/18- JR WPH coaches were thrilled to coach junior handball clinics for youngsters between the ages of 7-12 at the University of Arizona Fall Break Camp at the campus Rec Center. 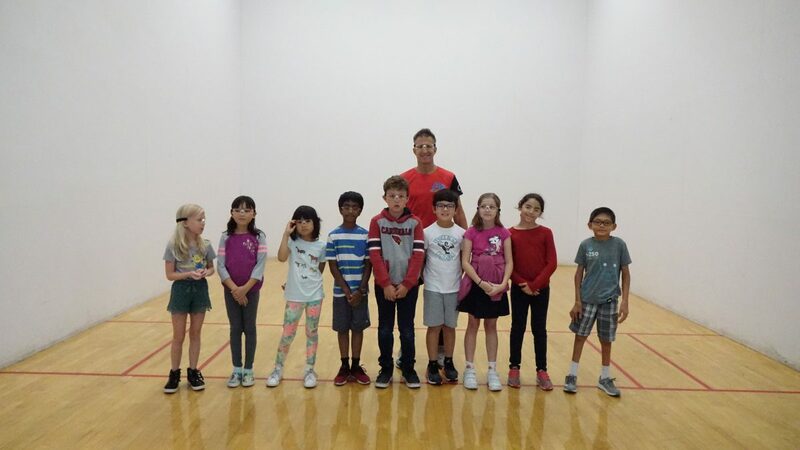 JR WPH Coaches tailored the lessons to each group, focusing on hand-eye coordination, agility, and balance exercises for the younger students and drill-based handball exercises and games for the older students. 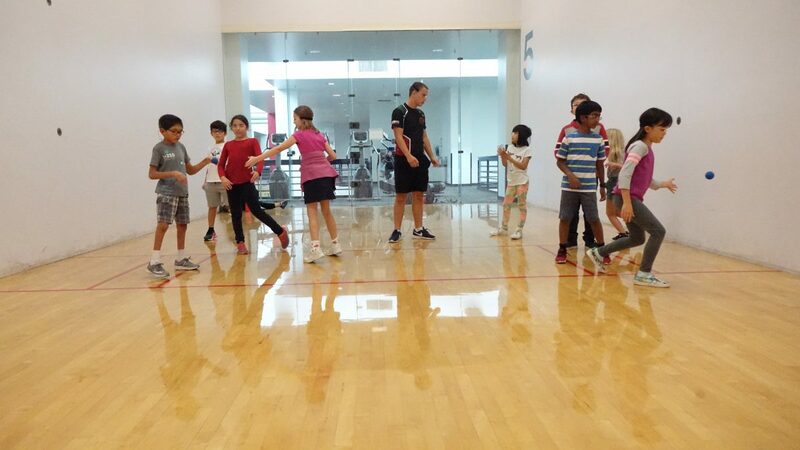 “We loved that the kids had the opportunity to learn handball,” stated Rec Center director Allison Brown.